Odisha's Bijepur bypoll will be held on February 24 and results will be declared on February 28. Odisha's Bijepur bypoll: Security has been beefed up. Odisha's Bijepur saw fierce campaigns as the three major political parties - the Biju Janata Dal, Congress and the Bharatiya Janata Party - lock horns for the bypolls on February 24 with eyes on next year's Lok Sabha and Assembly polls. Security has been beefed up ahead of the Bijepur bypoll in Bargarh district and CCTVs installed in critical and sensitive booths. Arrangements have also been made by the Election Commission for use of VVPAT (voter verifiable paper audit trail) machines along with EVMs in Bijepur where nearly 2.21 lakh voters will exercise franchise. The last day of the election campaign saw many street-corner meetings and door-to-door campaigns across the constituency by the three parties. BJD President and Chief Minister Naveen Patnaik, several union ministers and BJP leaders, including Smriti Irani, Dharmendra Pradhan, and Jual Oram, and senior Congress leaders extensively canvassed for votes for their respective candidates during the campaigning. The death of Congress MLA Subal Sahu in August last year necessitated the Bijepur bypoll. Mr Sahu had represented the seat in the past three terms and this time. His wife Rita Sahu is the BJD candidate, the Congress has fielded Pranaya Sahu. The BJP has put up Ashok Panigrahi. "We are taking all steps to hold peaceful and free by-election. We will make sure all critical booths are equipped with webcast facility. Micro observers will be deployed and we are trying to source additional Executive Magistrates from nearby districts for poll duty," state Chief Electoral Officer Surendra Kumar said. 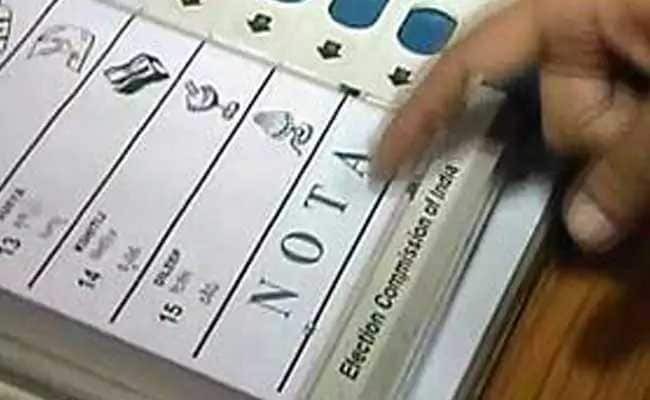 The counting of votes for Odisha's Bijpeur bypoll will be held on February 28.